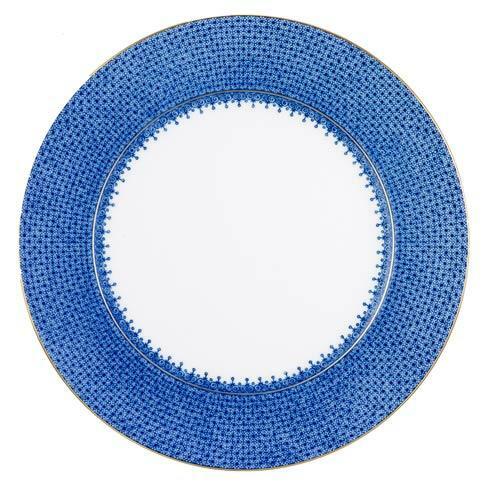 Mottahedeh ~ Blue ~ Service Plate, Price $150.00 in New York, NY from William-Wayne & Co. Features: The Service Plate Is Both Beautiful And Functional. 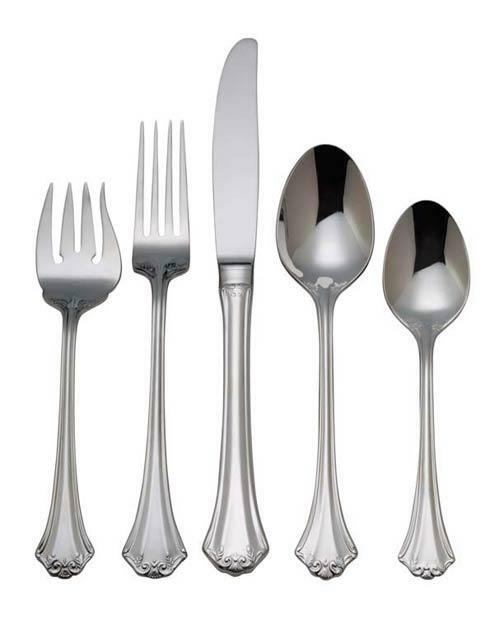 It Can Be Used As The Underplate For Many Patterns, Or Used As A Large Dinner Plate.